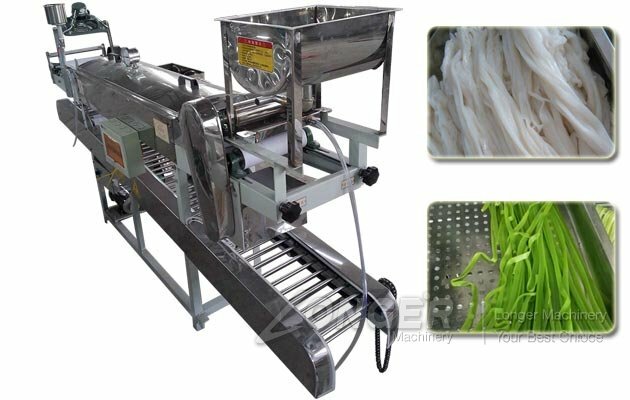 This rice noodle maker machine can make colorful rice noodle by adding vegetable juice or fruit juice, high efficiency and high automation. 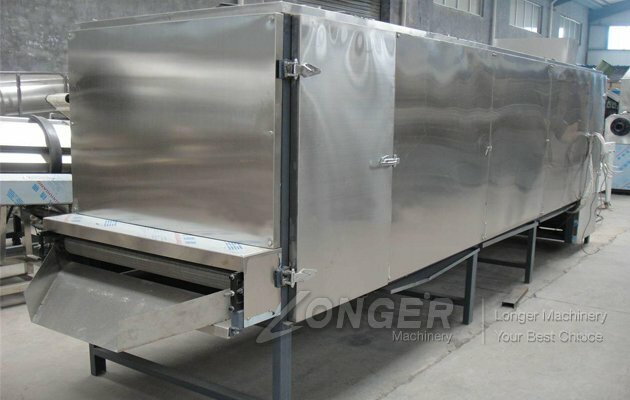 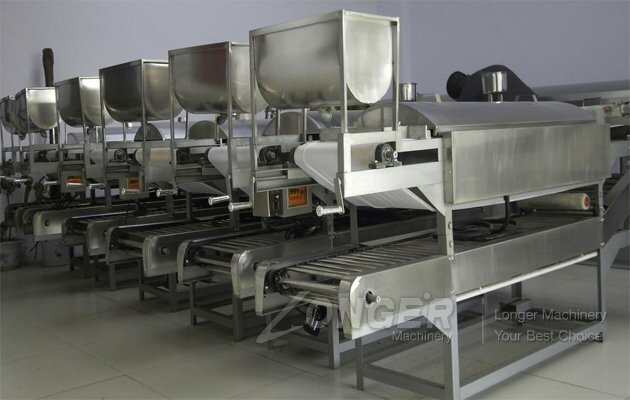 This machine is used to mix flour in vacuum state, suitable for kneading all kinds of high-grade flour products. 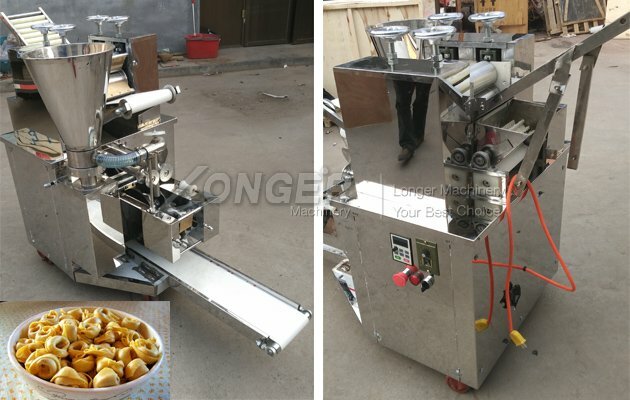 Colored prawn crackers making machine is perfect for making prawn crackers, shrimp crackers, prawn slices, etc for commercial usage. 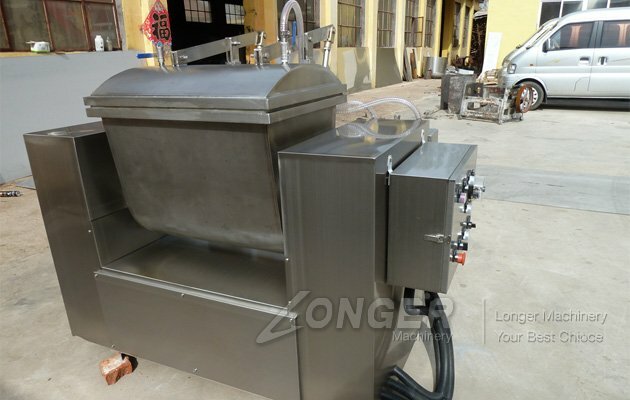 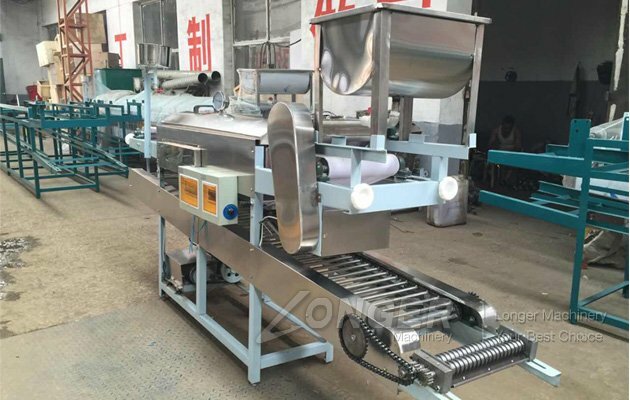 Cold Rice Noodle Making Machine is made of stainless steel, automatic and multi-functional. 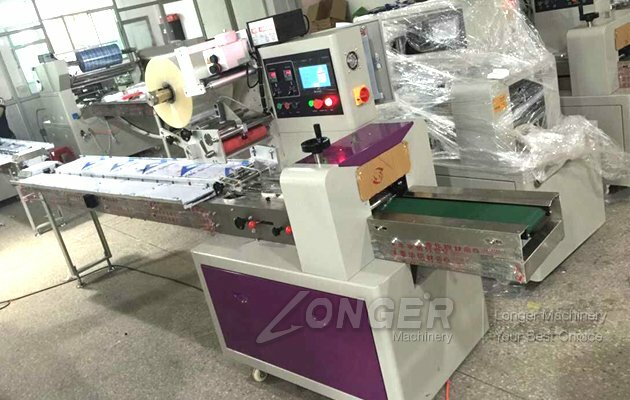 This machine adopts automatic constant temperature device, easy operation, with the lighting power supply. 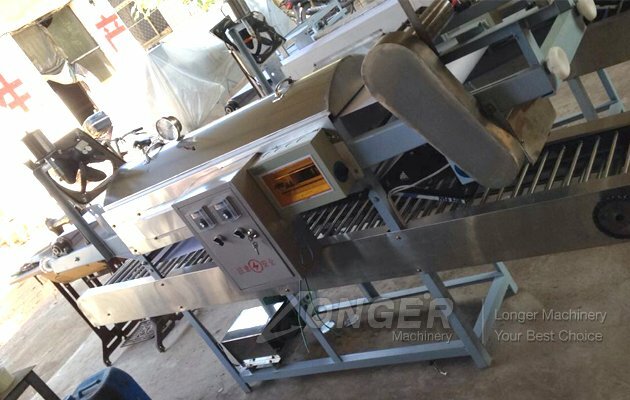 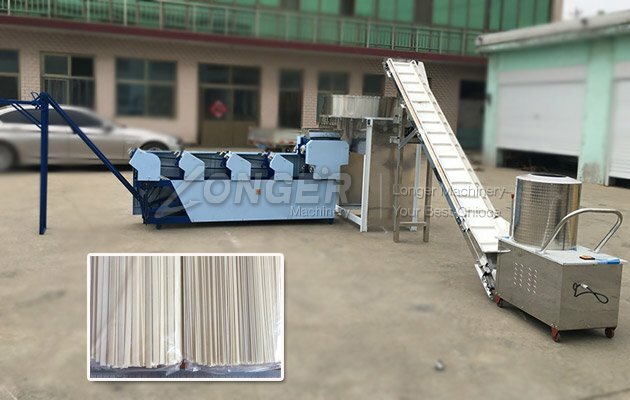 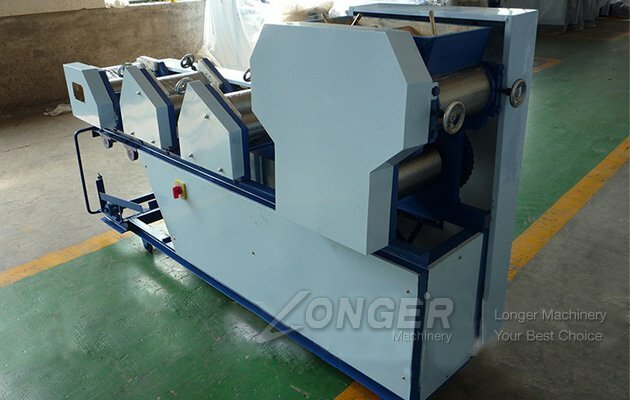 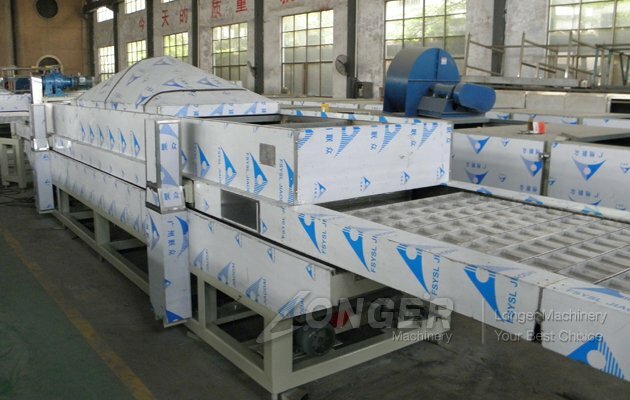 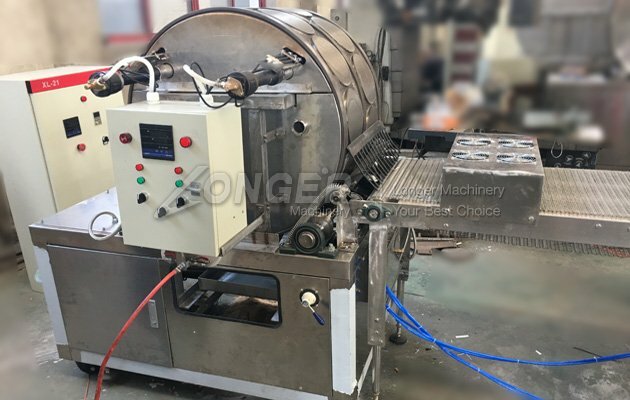 Fresh noodle making machine is professional for dough sheet pressing, noodle forming and cutting, which also have the function of automatic hanging. 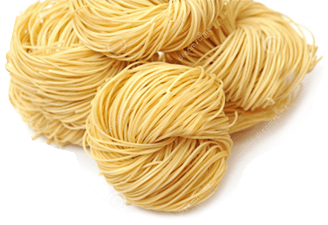 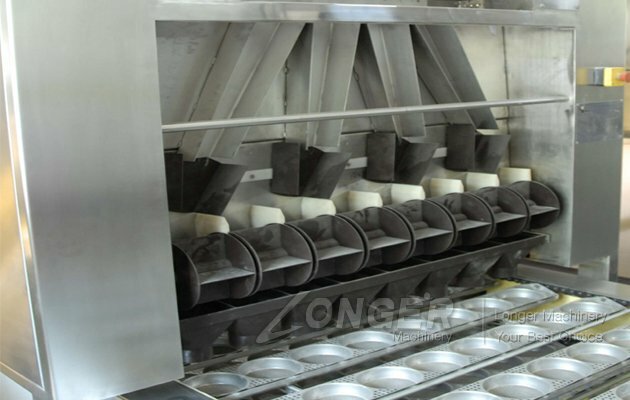 Macaroni Pasta Making Production Line is new designed production line which adopts abroad advanced technology, also combined with our engineer research. 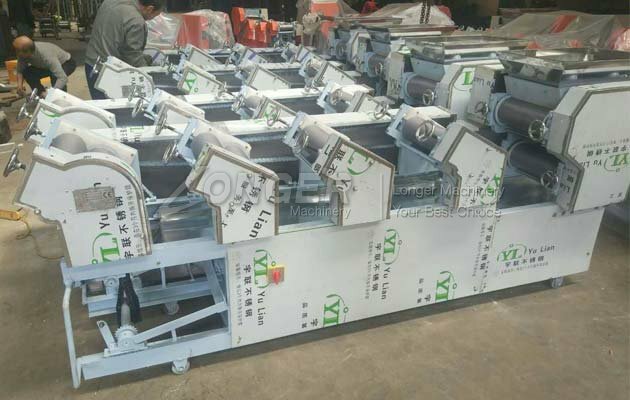 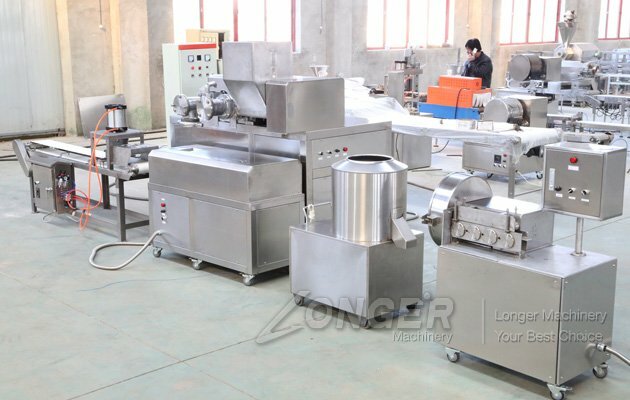 Hanging stick noodles production line of Zhengzhou LONGER Machinery uses vacuum mixing technology and photoelectric control technology, representing the advanced level of the domestic industry. 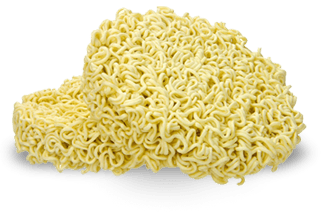 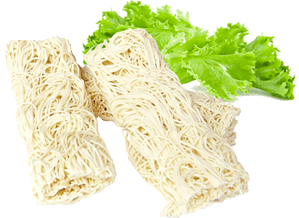 According to the desired production capacity, the fried instant noodle plant can produce 60, 80, 100 or 160, 200 thousand bags of instant noodles every shift. 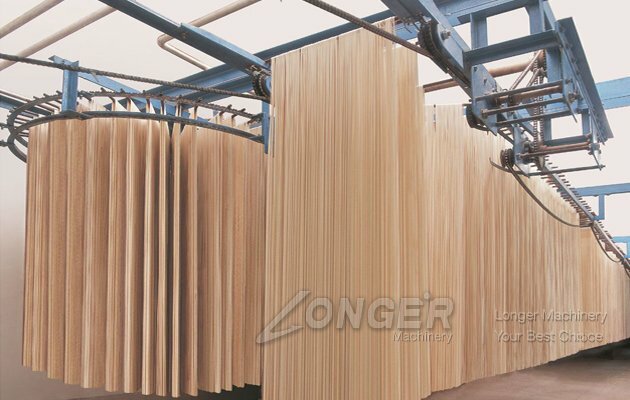 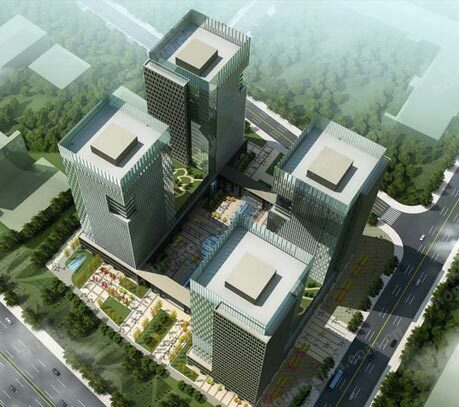 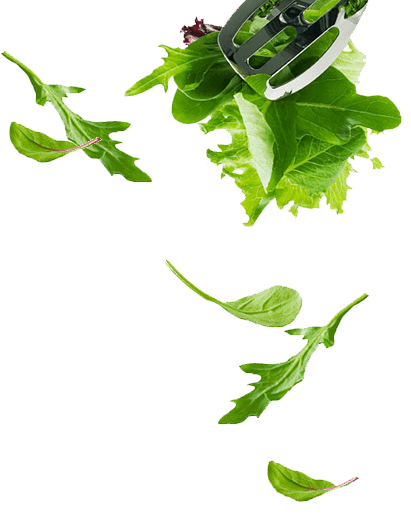 Adopting advanced technology, the plant is innovative with advanced structure, stable performance.